Your canine best friend is more than welcome on your next break, with our dog-friendly cottages in Yorkshire. Bring along every family member, even the furry ones, and enjoy the 4 to 5-star rated luxury of our quality country cottages. 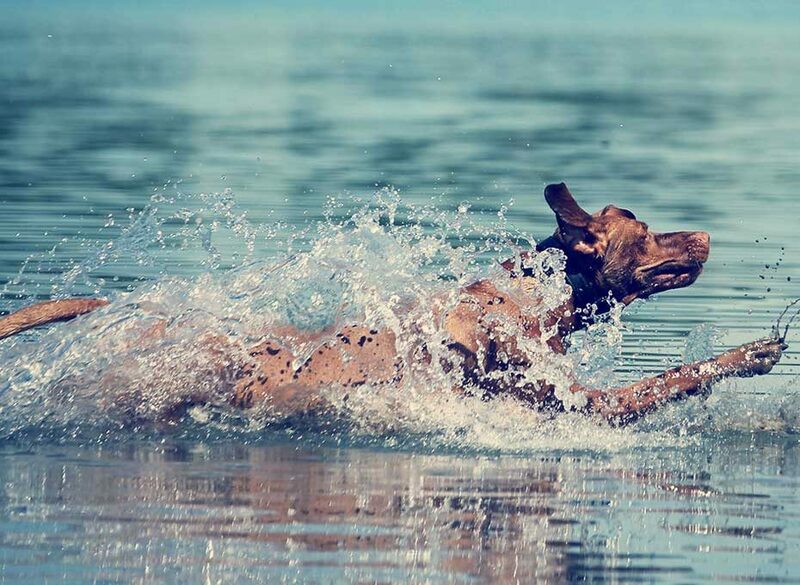 Bringing along your four-legged friend means you’re looking for a holiday which packs in plenty of outdoor adventure. Yorkshire doesn’t disappoint with miles of moors, picturesque dales and its awe-inspiring heritage coastline. 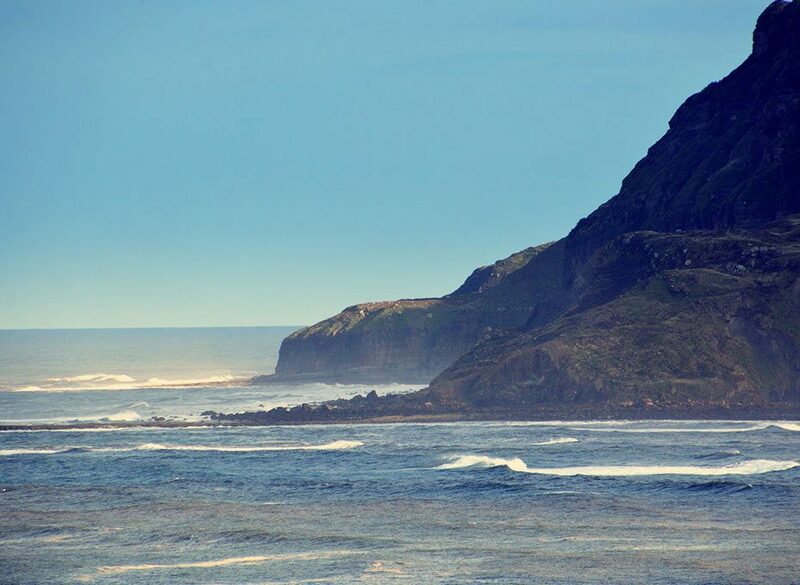 The Yorkshire Coast is a popular retreat for dog walkers all year round and you can visit Whitby Bay, head down to Robin Hood’s Bay or go inland and enjoy the beauty of the North York Moors National Park. Book your next dog-friendly cottages with us! Our goal has always been to deliver excellent holiday accommodation in Yorkshire and to make is as universal and versatile as possible. 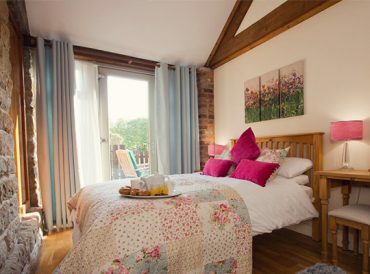 This means our dog-friendly cottages in Yorkshire offer great locations close to well-known attractions and everything you could need for a relaxing yet luxurious self-catering holiday. Every one of our cottages has been selected for its prime location and then we spend considerable time and energy renovating them to the highest possible standards. We want to create a home environment you can enjoy but also feel is luxurious and a truly relaxing escape from day to day life. 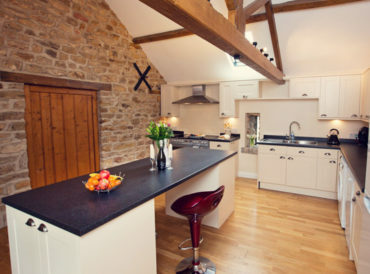 All of our dog friendly cottages in Yorkshire have traditional, local charm as well as the latest amenities including free Wi-Fi, TVS, laundry appliances and more. When your family goes on holiday why should you leave one member behind? 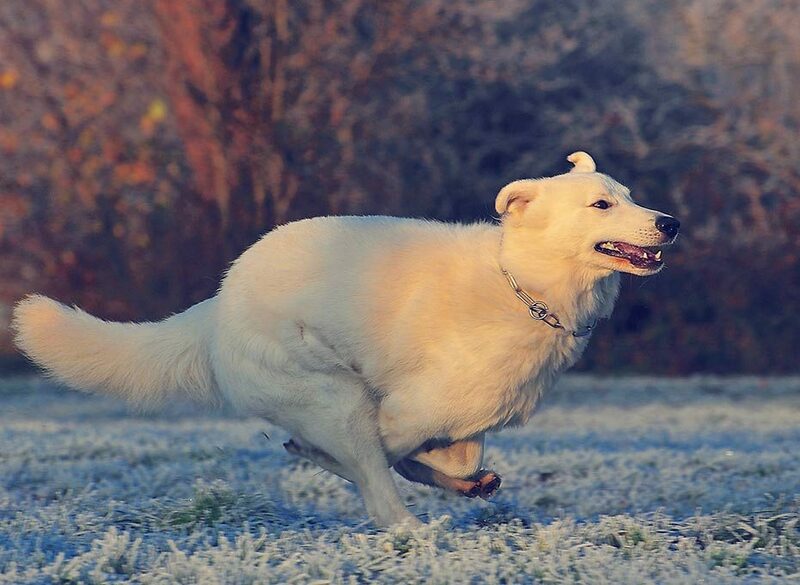 Your four-legged friends are welcome when you book one of our dog friendly cottages in Yorkshire and you can avoid the additional expense of kennels and boarding and enjoy that extra quality time with your furry family member. At Cottage Escapes our range of luxury holiday lettings includes those more than suitable for your family dog and the self-catering nature of our cottages means you can plan your own time and structure a break which suits every member of the family. 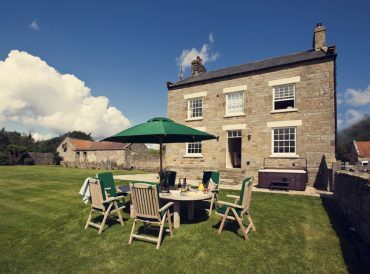 Avoid the difficulty of trying to book accommodation which suits both your family and your pet or the disappointment of having to leave your dog at home by simply booking a dog-friendly cottage in Yorkshire. 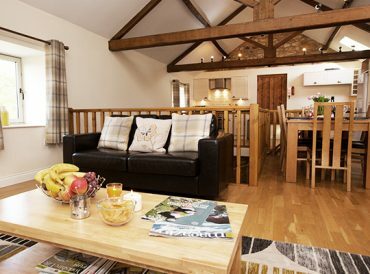 Luxury and versatility combine with ease at Cottage Escapes as we ensure you have the space you need for the whole family but also provide the highest standard in facilities, and furnishings. Whether heading over for a warm, summery break or an atmospheric winter getaway, our dog-friendly cottages provide a perfect home away from home for the whole family. The Yorkshire coast is ideal for dog-friendly breaks as you can head down to the coast at Whitby or Robin Hood’s Bay and enjoy the atmospheric waterside at any time of the year. Heading into the Dales or North York Moors is also great for your family and your dogs as you can enjoy miles of hiking up and down the dales.